Freedom Rockz: Free Add On for Firefox Awesome-ness! 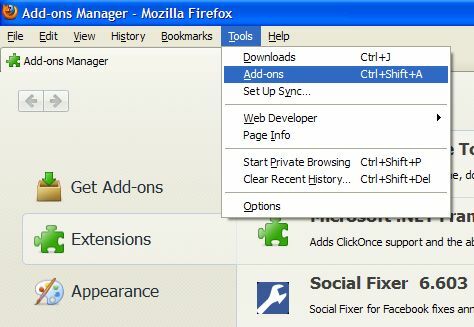 Free Add On for Firefox Awesome-ness! This add on has a lot of cool features for facebook!